As for some people it isn’t clear yet, SEO tends to be misinterpreted on its value for the world of marketing. With power to make small business grow over time at steady and measurable rate, there is clear evidence that SEO is good for business in a richer way than what it is generally seen. SEO has better ROI than any traditional form of regular marketing, TV and printed ads for example. The very qualified leads and customers that can be attracted with SEO may not be reached with regular traditional marketing. Hey, hold on! There is no magic trick on all of this. What can be real and true is that SEO could provide a business its visibility, successful branding, credibility, web effective traffic, a high ROI, and definite unparalleled insight and reach into customer behavior. Anybody would like to finally see their business reach the top ten in search engines results, along with all the other things that mean being successful in business. Actually, being successful online is so attractive today just because how beneficial this is over regular marketing and advertising. Then yes!, SEO is good for business visibility and branding. Now, wanting to appear as high in the search engine rankings as possible should mean more than just aiming users to click through to your website. Most searchers have a very predictable behavior on the net: they don’t simply search once and click on some websites. It has been proven that search engine users click on some websites, and then immediately edit their search terms and search again; afterwards they repeat the process until they find what they are looking for. If you analyze this for a second you will see there is something forward you should be aiming for: if you can manage to continually show up with your business in all these search results, you’re more likely to gain more and more potential customer. Here are some of the reasons explain in detail on why SEO is good for business. With the traffic generated by SEO any tool that can be used today could demonstrated that there is high traffic to a website. The data and metrics get to be valuable because with it anyone can get powerful insight into your customers. You could learn on the behavior of anybody in the web, what they browse for, the language, technology, and region they live in, anything after a few simple clicks. Any person I the business would see how extremely valuable this is. This tool can make you more informed about internet items that can be used in an SEO campaign, and take better decisions regarding your business and its strategies, either for online and offline needs. Tough it is a lot more than just directing traffic to a site, it all starts with it. Potential customers and the final conversion of all of them will happen on the way. 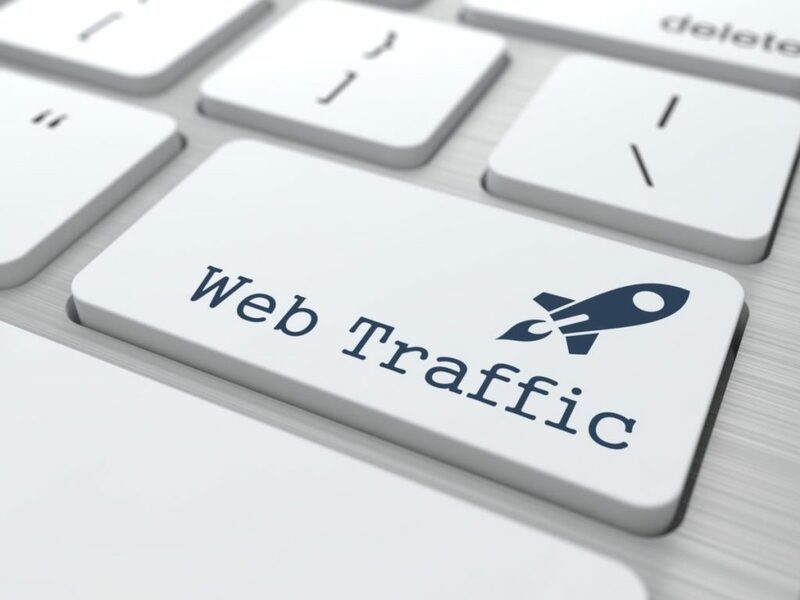 It has been proven that, by itself, traffic does not make a great difference for a site, as very important as it is, alone it won’t give you the profits. But think about this, once traffic is all attracted to your website there is a lot to win on it. Of course, you still have to make your best effort on selling them your offers in the site, but hey, it’s a lot better to do business on a crowded street corner than it would be for a shop on a deserted island to boost up some good profits. …and it can all be done with SEO! On their searching, users have, consciously or not, a mental note of the terms they enter into Google and other search engines, as well as of the positions they see they move in and how frequently they appear. When a search shows up a site in different SERPs and from different keywords the users will notice that the product they are looking for is just there in the sites resulting in the search, this way they will very probable turn into finally converted consumers. 4. It all of this results in… The Best ROI’s in online advertising! SEO is an inbound marketing strategy, mainly the reason for this is the ease that is all involved in your marketing to people while they are looking for the products and services your business is offering them. There is no need of moving away from home, disconnecting from a good TV show, or using up some space on a page where some other information is being sown. The good thing about SEO is that it takes your business to show up when users are looking for businesses like yours. It is like just convince them, your traffic, that you are the right business to purchase from instead of that you have the product or service they need. There is not one single approach to SEO, and even less regarding the term it will work in. Any client of an SEO performance, who is just looking for a quick hold-and-flip, will crash into a wrong conception of what SEO is. On the other hand, if you you’re willing to invest for the long-term, waiting patiently for significant ROI from your business and constantly working for your final goal, then you will see that certainly SEO is good for business visibility and branding.